Since 1982, the name Olivia has symbolized beauty, creating cosmetics and personal care products with an emphasis on quality. 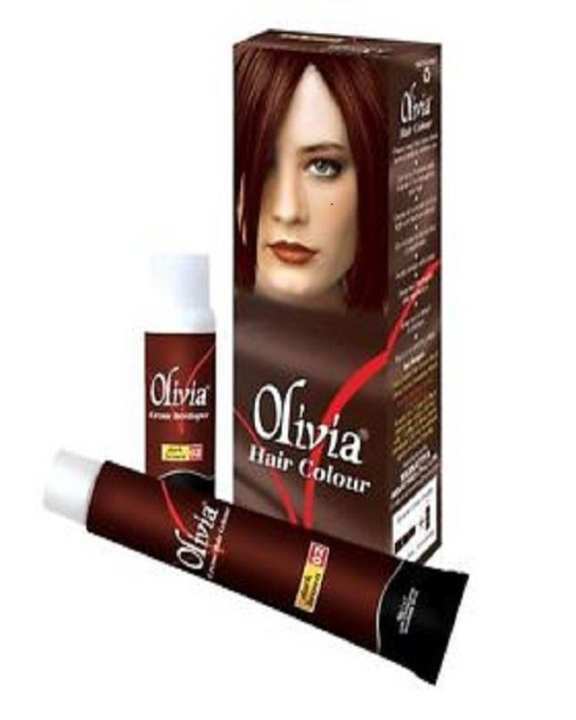 As the leading cosmetics and beauty care company in Pakistan, Hair Colour, Bleach Crème and Lotion categories are marketed under the renowned brand name of “Olivia”. Over the last 33 years, Olivia has pioneered many breakthrough products such as the first Bleach Crème in Pakistan followed by the best-selling Moisturizing Cleansing Milk, Kajal and the Deluxe Make-Up Stick etc. An emphasis on natural ingredients such as Aloe Vera, Rose, Turmeric and Almond Oil means that beauty is enhanced and preserved naturally. Only products of exceptional quality and effectiveness are allowed to bear the Olivia name; making us Pakistan’s most beloved beauty brand.